Schalk Holloway is the owner and lead systems developer at Kangal Defensive Systems. A private training provider offering specialized krav maga and urban personal safety solutions. 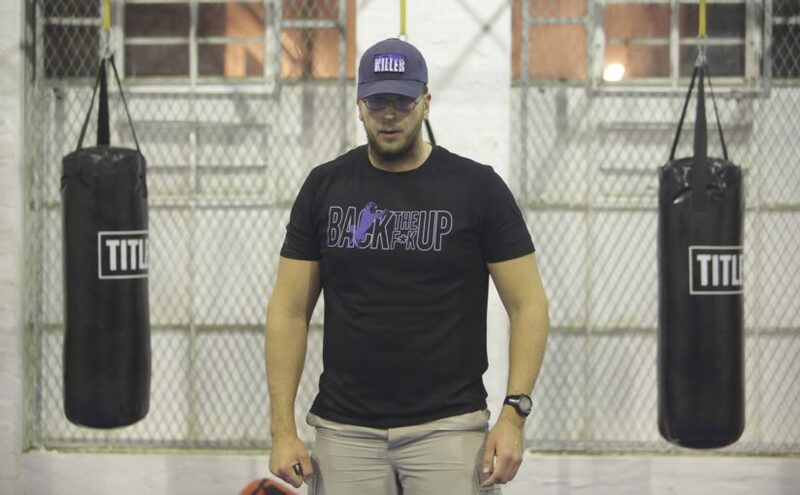 Apart from the fact that he has trained and qualified to instruct in a couple of international krav maga systems, Schalk also draws on 15 years of experience in the civilian understanding, committing, intervention and resolution of violent crime incidents. Schalk is also a frequent contributor to Conflict Manager, the official publication of Conflict Research Group International.